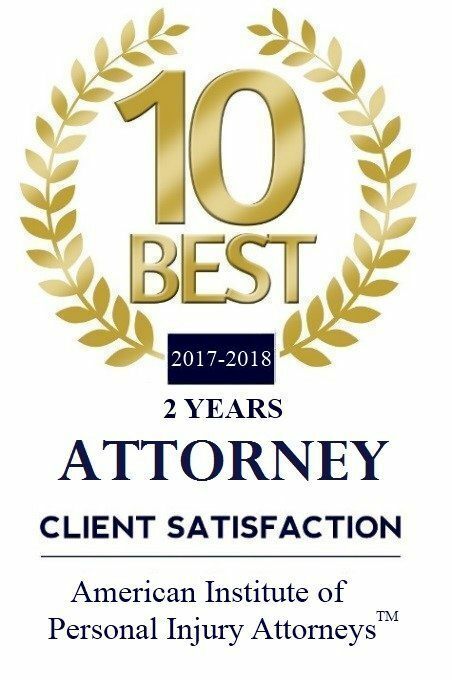 Ocoee Law Firm, Anouge & Associates | I loaned my car to a friend who was involved in a Florida car accident. Am I liable if my friend was at-fault? Home / FAQ Videos / Auto Accident / I loaned my car to a friend who was involved in a Florida car accident. Am I liable if my friend was at-fault? Christian Anouge II, Esq. is a co-author of "A Cup of Coffee with 10 of the Top Personal Injury Attorneys in the United States." Click here for your FREE copy." Anouge & Associates is located in Ocoee, FL and serves clients in and around Ocoee, Gotha, Winter Garden, Apopka, Oakland, Windermere, Killarney, Orlando, Plymouth and Orange County.